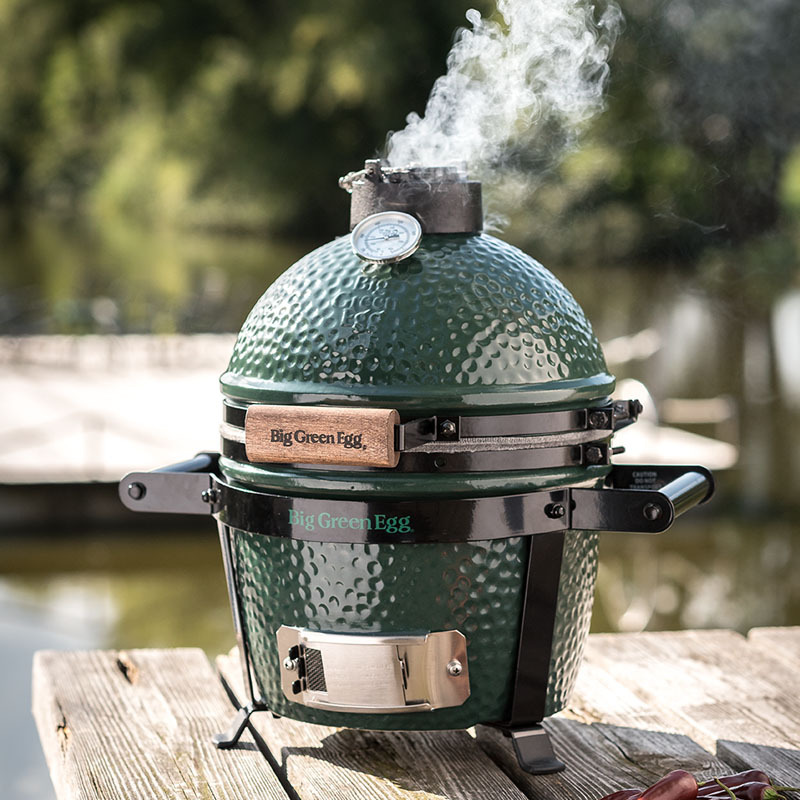 The Big Green Egg Mini is the smallest and lightest member of the Big Green Egg family. 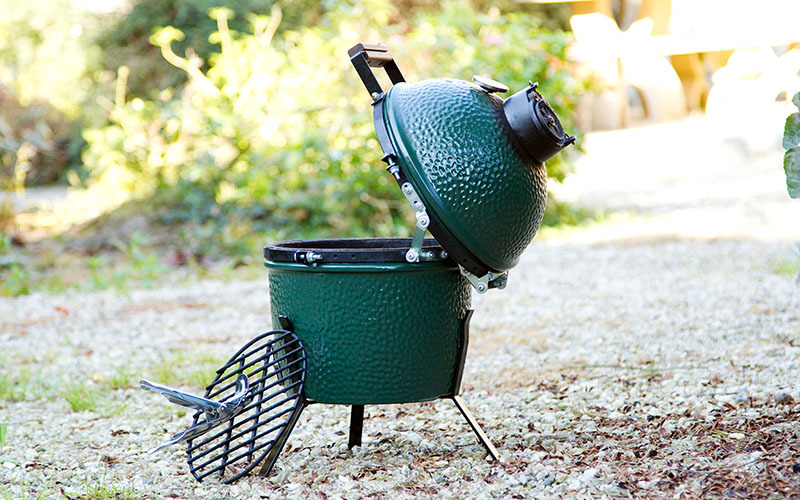 It is ideal for camping, or to take on a boat trip or picnic. Or you could just use it at home, on your table. 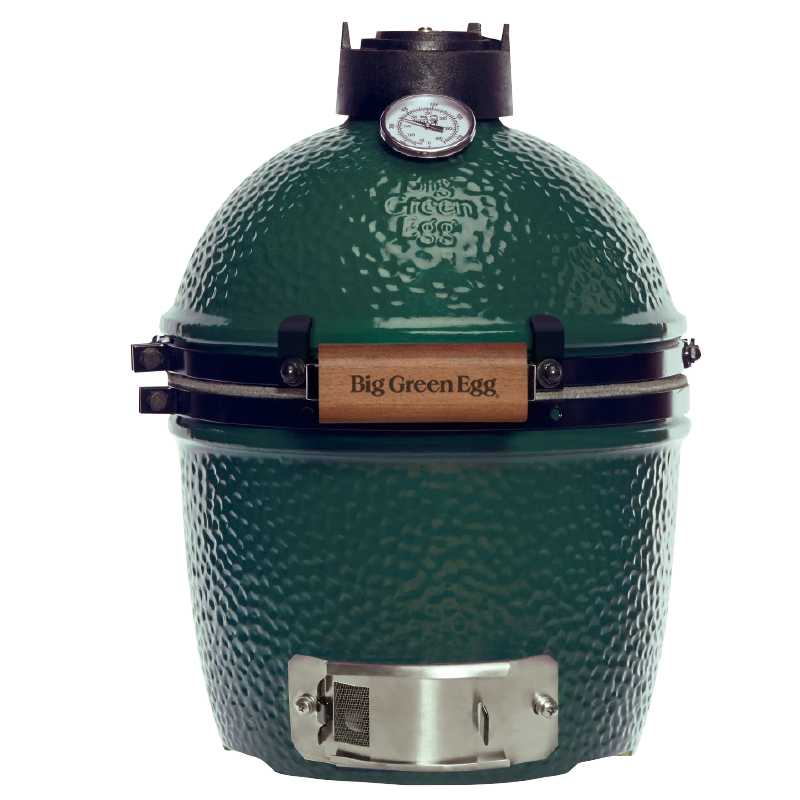 But let’s be frank here; once you become the proud owner of this EGG, you’ll probably want to take it everywhere you go. Thanks to its low weight, the Mini is very easy to carry. And it’s even easier to carry if you purchase an EGG Carrier for your Mini. 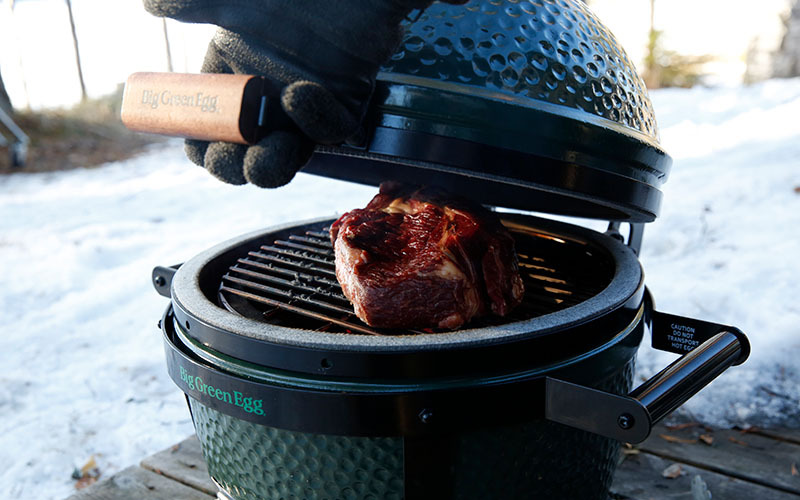 If you usually cook for 2 to 4 people, then this travel-friendly lightweight model may just be the Big Green Egg for you. You could also pick it up in addition to a bigger model, precisely because it’s so easy to take it anywhere! 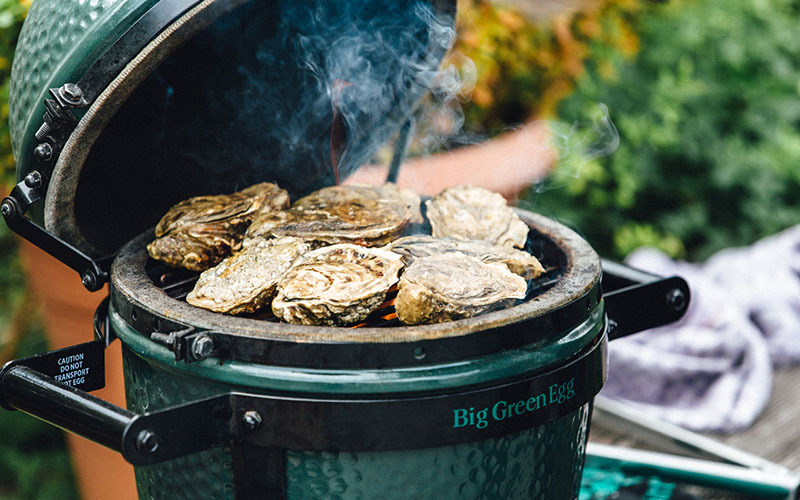 The Big Green Egg Mini can be found in many professional kitchens for smaller á la carte dishes.